If there's one thing that's sure to derail even the most devout minimalist or KonMari fan, it's a sentimental item. Recycling miscellaneous clutter hardly requires a second thought, but old photographs and sentimental clothes can be hard to part with—what if you regret the decision? 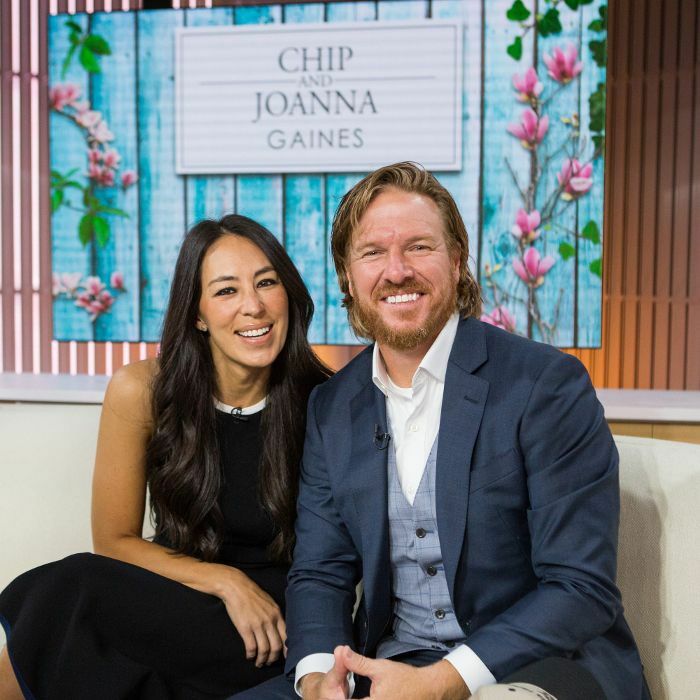 Joanna Gaines, designer and star of Fixer Upper, has been documenting her attic clean-out on Instagram and shared her smart tip for organizing items that hold personal meaning. Recognizing the need to keep some items, Gaines created mini time capsule–like packs for her kids, Apartment Therapy reports. In each small container, she included only the most memorable items, like a pair of baby shoes and favorite soft toy, which forced her to prioritize clutter and donate the rest. She also left a handwritten note for each child, telling them about the stories behind each item so they can share in the memories. "I've been cleaning out my attic all week and am still knee-deep in organizing and purging," the star said in a post. "Reorganizing has been a bit of a chore but getting to go through my kids' baby clothes, childhood keepsakes, and old pics has been a nice walk down memory lane." Love Gaines's decluttering idea? These clear storage boxes are the perfect shape and material to stash treasured items in.